Have you recently submitted an application for FERS Disability Retirement? If so, you’re probably wondering what will happen if your claim is denied. It may comfort you to know that a denial is not the end of the line. In fact, there are several stages of appeal available to you as discussed below. If OPM disapproves your initial claim, you will receive an official letter, which will discuss the reasons your claim was denied. This letter will also include instructions for filing the reconsideration appeal. 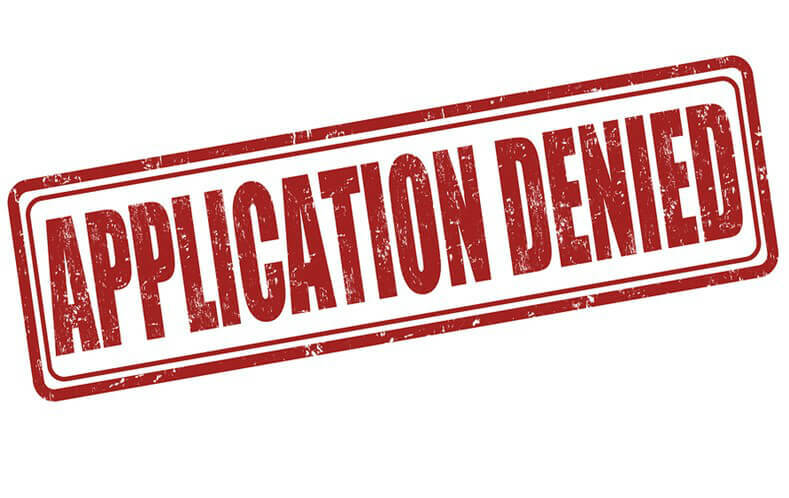 This “paper” appeal provides you an opportunity to address the reasons for which your claim was denied and allows you to submit additional and/or updated medical documentation to support your claim further. Your appeal documents will be reviewed by an OPM reconsideration specialist (i.e., not the original reviewer). If OPM disapproves your reconsideration appeal, you will again receive an official letter, which will discuss the reasons your claim was denied. This letter will also include instructions for filing an appeal with the Merit Systems Protection Board (MSPB). The MSPB is a quasi-judicial agency in the Executive branch, which has jurisdiction over federal-employee retirement matters. You will have the opportunity to present your case (both orally and in writing) to an administrative judge (AJ) who will decide whether OPM has erred in their decision to deny you FERS Disability Retirement. If your MSPB appeal is denied, you will have the option of appealing the AJ’s decision to the three-member MSPB Board. Again, you will have the opportunity to present your case in front of the board members who will decide whether OPM has erred in their decision to deny your claim. Should your MSPB Board appeal be denied, you will have the option of appealing that decision with the United States Court of Appeals for the Federal Circuit. So, the good news is that you have multiple opportunities to present your claim to several deciding bodies. The bad news, however, is that each of these stages can theoretically take 12 months or longer. And if you’re like most applicants, you need your disability benefits ASAP. So, it is in your best interest to get it right the first time! Also, please be aware of the deadlines involved with your initial application and all the appeal stages, as all of these deciding bodies tend to be extremely strict and unforgiving about late claims/appeals. Finally, if you’re wondering about the status of your application, check out this blog for some important tips for contacting OPM.